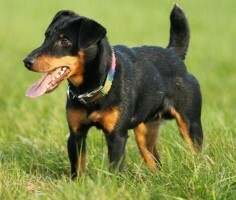 Our main task is buying and selling of dogs worldwide. Where we differentiate from others is the training. 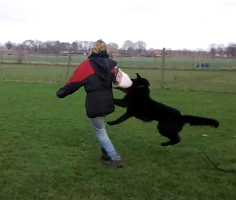 We invest a lot of time in the education of the dogs and want to get the right dog at the right place and vice versa. 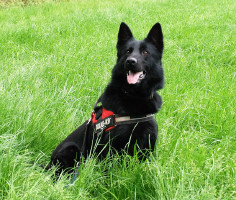 Our dogs get a basic training and after this they get further education with one handler. There must be a match between handler and dog so they get along together. There must be “chemistry”. 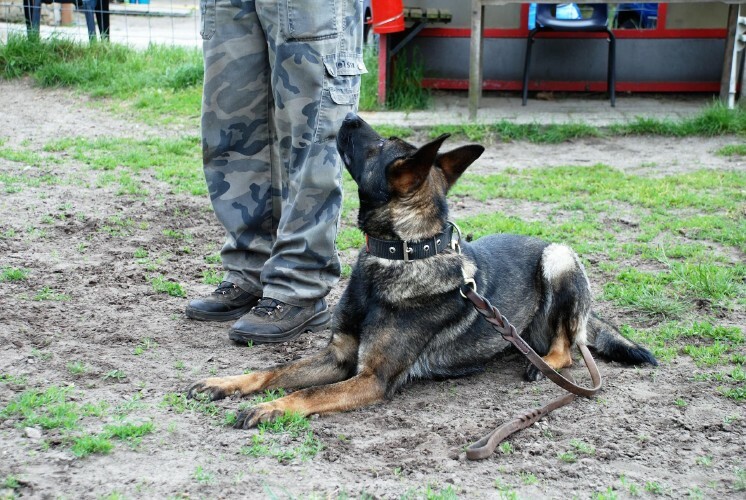 We both educate dogs which have been active in sports and dogs which are bred and grown for working purposes. Also pets who turned out to be too active, too energetic or too cheeky.